Grazie! 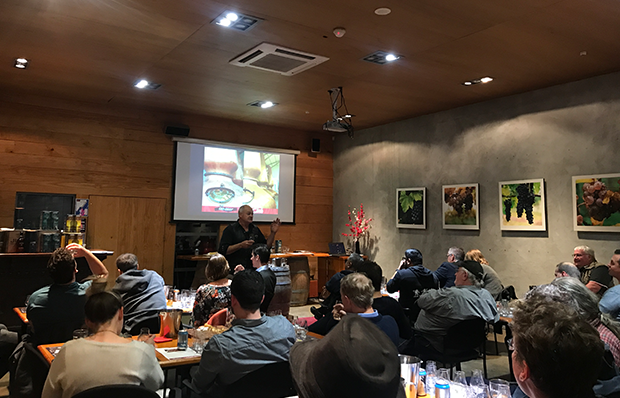 Thank you all for coming and making this another fantastic evening of wine and food. 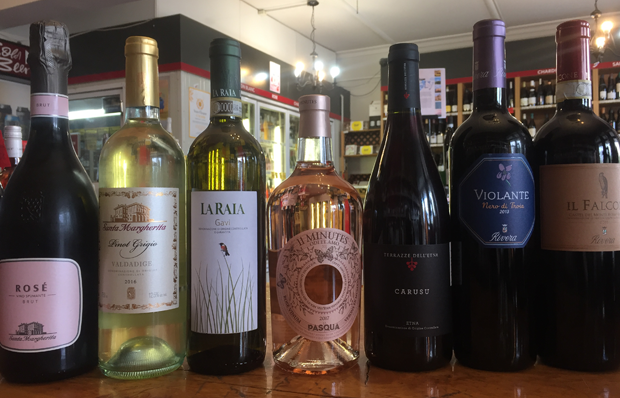 We had an eclectic range of Italian wines to try, hopefully expanding your palates to trying something new and different. And with a range of different wines, it was no surprise that everyone had a different favourite of the night. 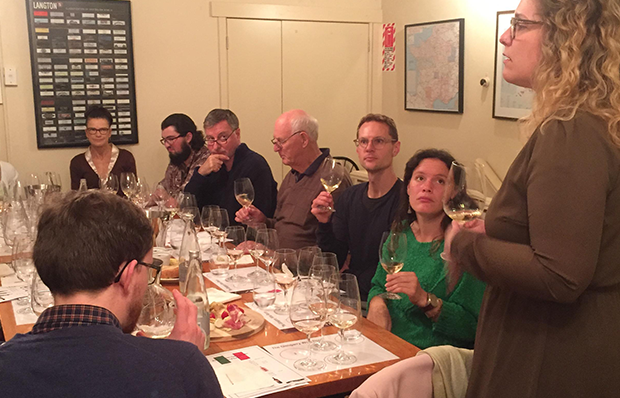 We must say a huge thank you to Serena for sharing her wealth of Italian wine knowledge with us. I certainly learnt something new as well!